Masterpieces will be built, wheels will be spun, champions will be named, prizes will be awarded! 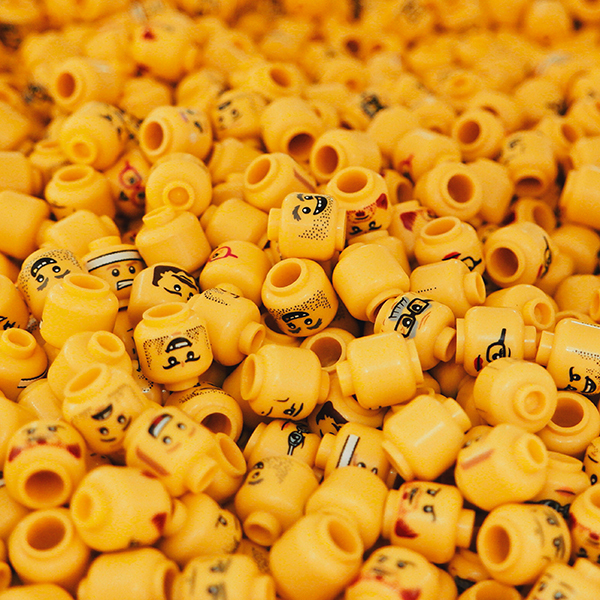 Join Mid-Columbia Libraries and Brewminatti the second Monday of January and March for an evening of themed LEGO building, and fun! Teams of six or less can compete; it is free to play, and LEGOs are provided. Brewminatti is located at 713 6th St. in Prosser. Teams must have no more than six members. Designs must be original. No viewing of the other teams' builds will be allowed.